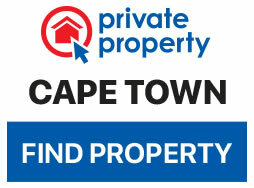 The Grand Old Dame of Cape Town – the City Hall – has undergone a nip and tuck to restore her to her former glory. City Hall has stood watch over Cape Town for 113 years, and received its first major refurbishment since 1947 this year. City Hall has played host to both national and international events through the years, and houses the Council Chamber, the place where all the City’s major decisions are made. The bulk of City Hall’s makeover has been completed, with only the finishing touches being made to the auditorium. The current phase includes extensive work being conducted in the function rooms and auditorium, this includes replacing seating auditorium, stabilizing and restoring the floors, installing a mechanical ventilation system, installing a public address and evacuation systems, as well as replacing the moldings of the stage and backstage areas. The refurbishment started nine months ago, and began with the rebuilding of the slate roof. Repairs to the organ were completed in the previous financial year. 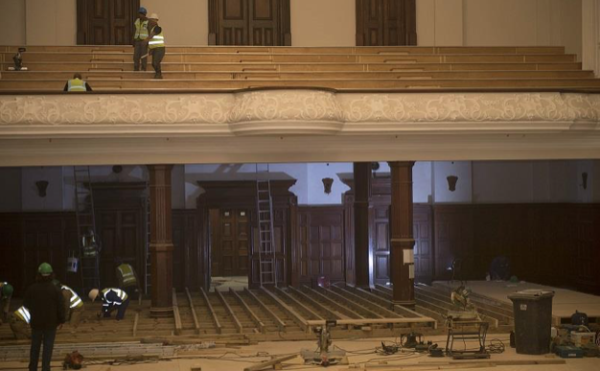 There are plans to transform the surrounding precinct of city Hall into a musical events venue, as it is the home of the Malay Choirs and Cape Town Philharmonic Orchestra. The City is also in the process of a major upgrade of the Grand Parade to increase the precinct’s attraction as an events venue. 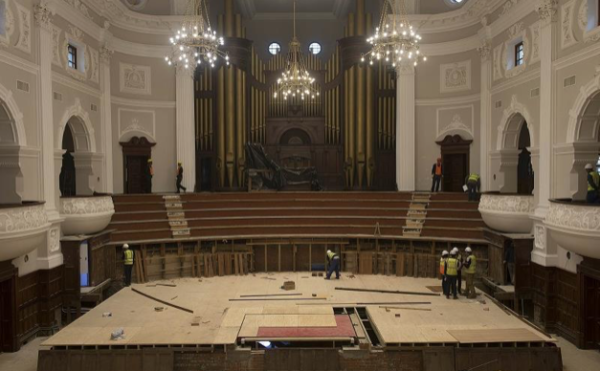 The iconic City Hall’s auditorium is currently being refurbished. 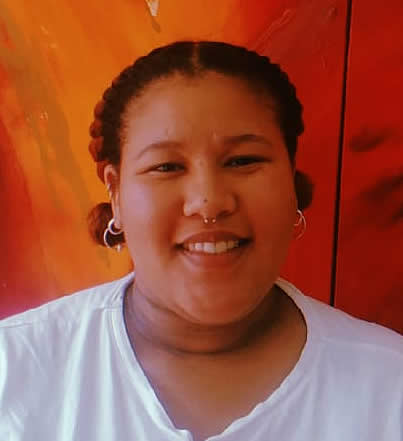 “City Hall is one of our oldest and most central public spaces, with a rich history that resonates with Capetonians as well as visitors to our city. These extensive renovations will provide the facility with a new lease on life. Additionally, the proposals to honour Madiba’s legacy with permanent installations here will add to the City Hall’s appeal as an attraction for locals and visitors,” said the City’s Mayoral Committee for Assets and Facilities Management, Councillor Stuart Diamond. Next year’s planned work includes upgrading the ground floors and bathrooms, as well as the fencing at the rear entrance. “As a key strategic asset of the City, its upkeep and maintenance had to be done with the utmost care to preserve the integrity of this heritage building and the equipment within. The refurbishment will enhance the aesthetics of the building and, given its proximity to the Grand Parade, the Old Drill Hall and Castle of Good Hope, will establish this precinct as the historical and cultural heart of Cape Town,” Diamond said. City Hall receives a makeover. The City is planning to host a multi-cultural event in September to launch the refurbished auditorium to stakeholders. A range of cultural performances by previous users of the facility will be the highlight of the launch. This event will showcase and market the venue as a multi-cultural and functional space. The artists, who are yet to be selected, will show off Cape Town’s diversity as an inclusive city. The refurbishment will help to determine the appropriate civic uses and tenants for City Hall. Safety was also a key motivating factor for the renovations, as the building is old. The repairs will ensure that the City Hall is compliant with the national safety regulations that are stipulated in the Safety at Sports and Recreational Events Act.